Healthcare facilities are finding it difficult to completely clean biofilm from endoscopes and other surgical instruments. 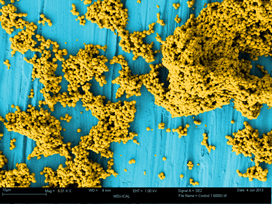 As biofilm colonies develop, the extreme stickiness of the extracellular polymeric substance (EPS) matrix makes them very difficult to remove. Enzymatic detergents alone are not able to effectively remove these colonies. The source of many hospital-acquired infections has been traced to instruments that were not fully cleaned and disinfected. 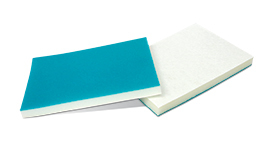 The good news is that Draco engineered products remove more biofilm and adhered contaminants from flexible endoscopes and surgical instruments than traditional cleaning pads. 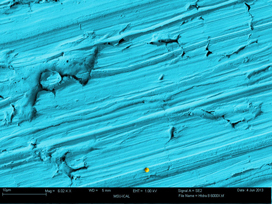 Detach, capture and remove biofilm with Draco Technology. 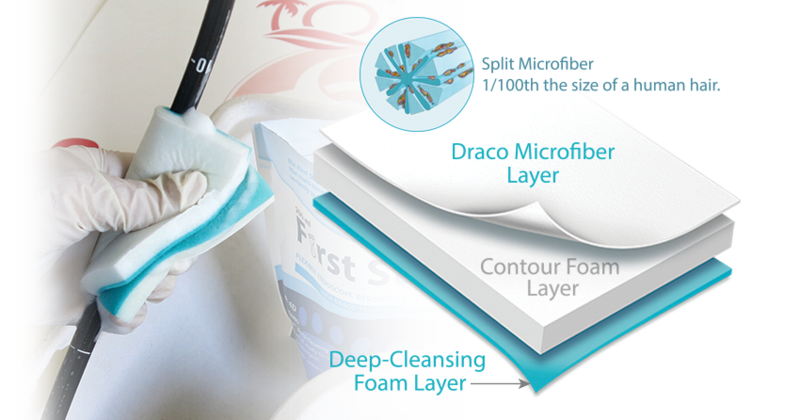 Technologically advanced microfiber and cleansing foam enable the Draco Pad to remove biofilm by first detaching biofilm with the deep-cleansing foam layer, and then capturing it and removing it with the Draco Pad's split microfiber layer. 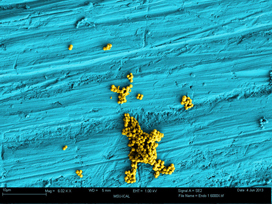 Split microfiber layer – captures microscopic particles as small as 4 microns. at a microscopic level. Safe for use on delicate optics. 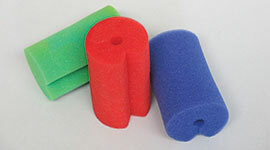 The Draco Pad removed biofilm much more effectively than the urethane sponge.